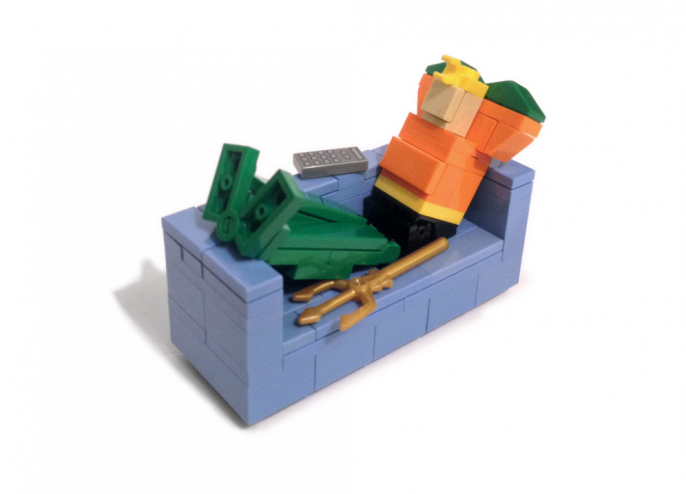 Even superheroes need a day off. I myself have been known to occasionally kick back and take a few minutes off here and there. 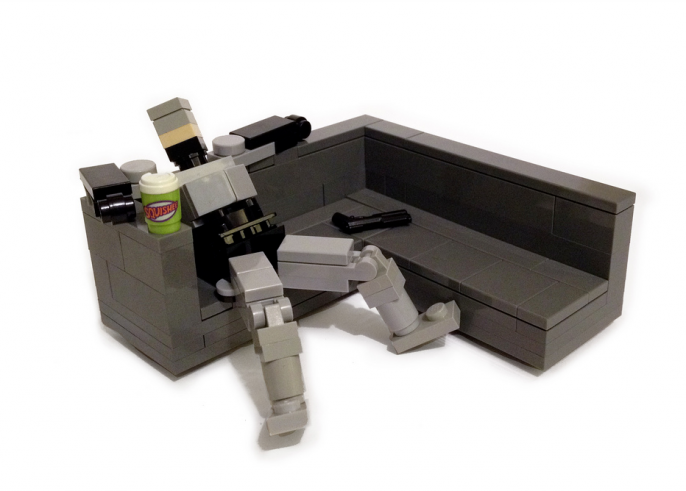 So I was especially excited to see that LEGO fanatic Angus McLane has created these excellent minimalist representations of some iconic movie and comic book characters just kicking back. 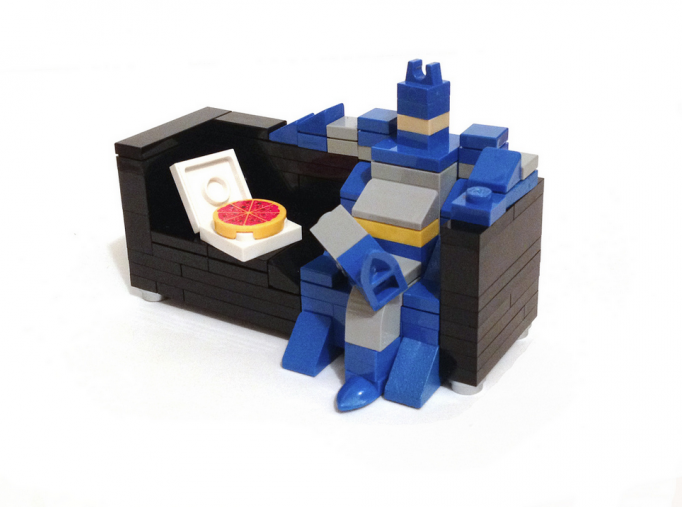 On the BatCouch, enjoying some BatPizza. 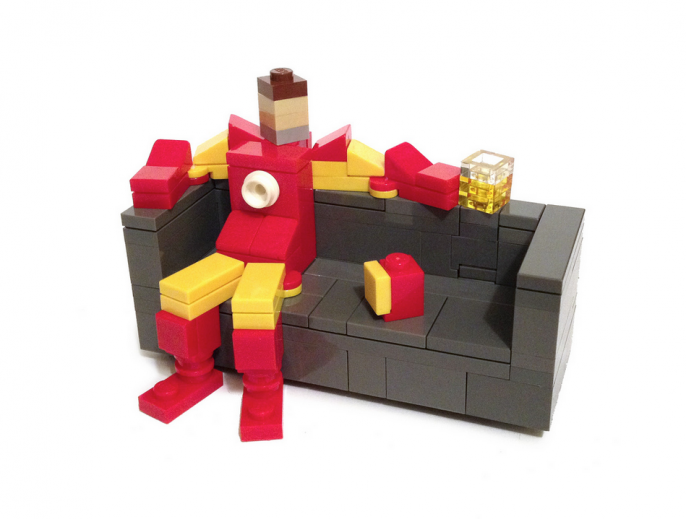 I feel like Iron Man’s couch would probably be bigger. And have more missles. Way more missles. 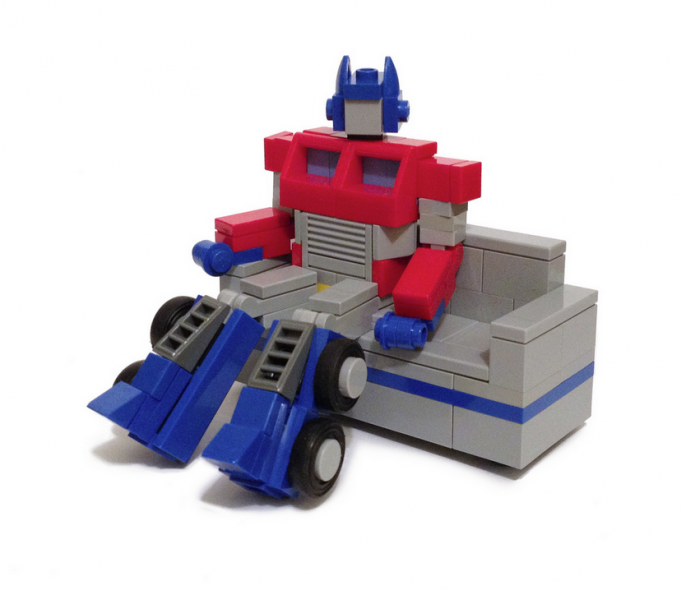 Optimus Prime sitting on his Decepticouch. 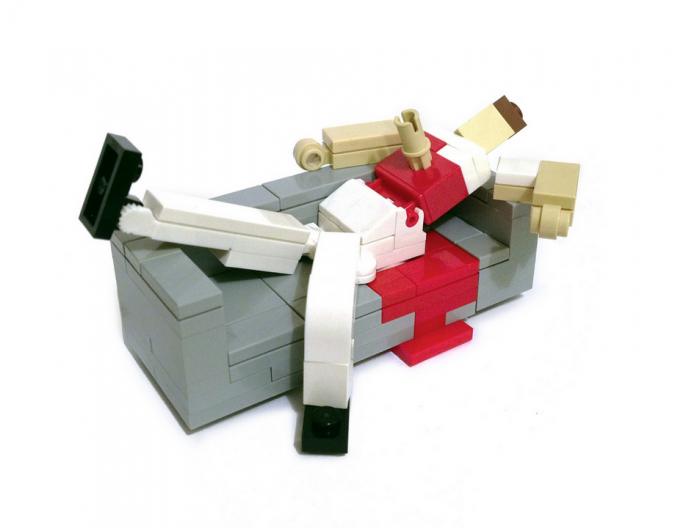 Even ultraviolent cyborgs need to rest their weary servos. Relaxing with a Romulan ale after a long day of boldly going. Nothing gets chest-burster out of upholstery. 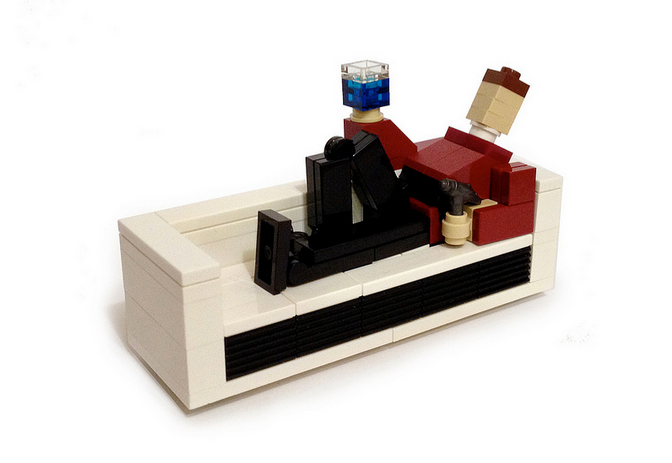 Check out more from Angus’s Flickr.